Have a great time for good causes! Going strong for over 25 years, this little tournament is the best bang for your buck in the Bow Valley. In fact we take your bucks and put them back into our communities. Join us for a day of fun, or support the cause by donating to this key fundraiser by Rotary Club of Canmore. Making a difference has never been so easy! Don't be shy - it's fun and friendly! YOUR FEE INCLUDES: Charitable tax receipt for $75/player, Green fee, cart, breakfast sandwich, complimentary beverage, on-course contests, prizes and a delicious dinner (approx. 4:30pm). There will also be bucket draws, ball drop raffle and silent auction. OUT-OF-TOWN GOLFER SPECIAL: Malcolm Hotel - 28% room discount. (Use code “GOLF” at MalcolmHotel.ca or call 403.812.0680). 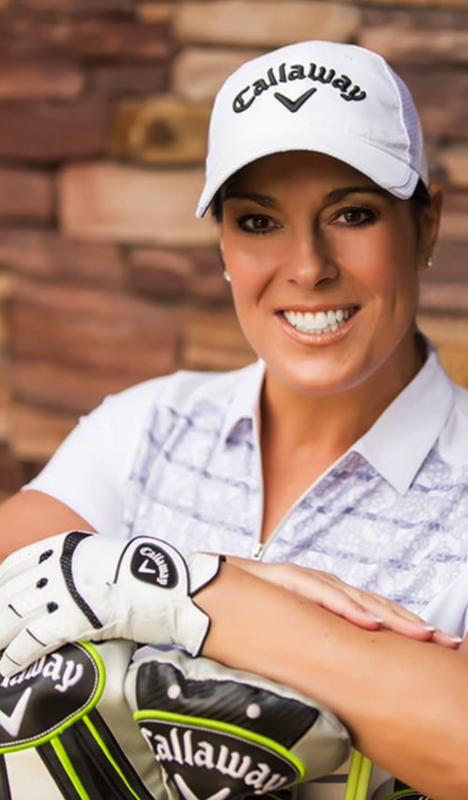 BONUS: Lisa Longball, 8-Time Canadian Long Drive National Champion will be on-site to give you a few winning tips (and raise a few dollars for us). See if you can beat her drive! Register your golf spot(s) now! Single players will be added to teams, or any number of players can register - up to four per registration. We need many sponsors to make it happen. Join us as a positive partner in this major initiative that keeps doing the 'good work' in our communities. You'll be proud to be associated with this important Rotary fundraiser. If you can give a lot or a little - we'll make it go a long way in our communities! 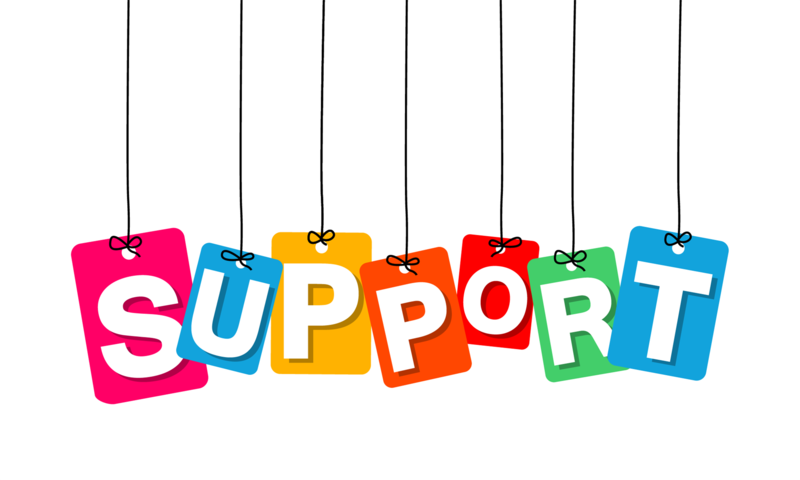 We need dollars and items: Team prizes, contest prizes, goody bag items, bucket draw prizes, silent auction items or dollars to buy them. Your name will be attached to get as much exposure as possible to those attending. Two thousand golf balls (each corresponding to a ticket number in the raffle) are dropped onto the driving range courtesy of Bremner Engineering. The ball that lands closest to the pin wins a one-way Rocky Mountaineer 2-Day Rail Trip for two, with a value of over $5,500. Tickets available from Rotary Members, random ticket tables at Save-On and at the Tournament June 14, 2019. Must be at least 18 years of age to purchase. Tickets may only be purchased or sold in Alberta. A one-way trip for two adults on the First Passage to the West route, or Journey through the Clouds route. 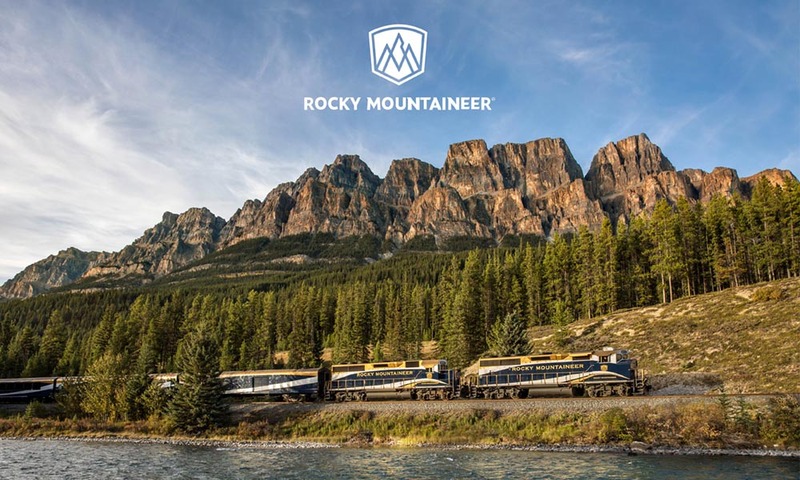 Travel eastbound or westbound onboard Rocky Mountaineer in GoldLeaf Service. Unparalleled panoramic views, comfortable, spacious, fully-reclining seats, personalized service from Rocky Mountaineer Hosts. Hot gourmet breakfast and lunch prepared by talented GoldLeaf Service chefs, served in the elegant GoldLeaf Service dining room onboard the train on both days. Complimentary alcoholic beverages and gourmet snacks onboard. Overnight hotel accommodation at the end of day one in Kamloops. Air Canada one-way for 2 to/from Calgary/Edmonton or Vancouver up to $500. Trip must be taken Jun 15-Oct 13, 2019 - based on availability. Advance booking recommended at least 6 weeks in advance.